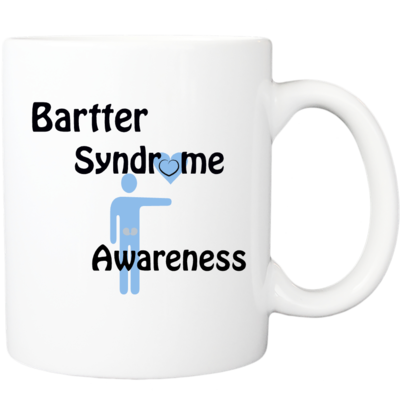 A person with Bartter syndrome loses excess amounts of salt (sodium chloride) in their urine, which leads to dehydration, constipation and increased urine production. Many also have low levels of potassium in their blood, which can result in muscle weakness, cramping and fatigue. If undiagnosed, symptoms can lead to kidney failure or cardiac arrest. 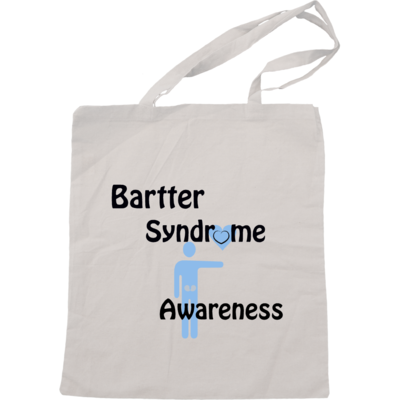 “By diagnosing Bartter’s early, treatment can take the strain off a child’s organs and help the kidneys retain potassium or prevent leakage,” said Dr. Guru. “The condition can’t be cured but it can be treated well.” For the past 7 years, Dr. Guru has cared for and monitored Ethan’s condition. He’s placed Ethan on several medications, a special diet and enlisted the help of Akron Children’s pediatric specialists in Akron and Mahoning Valley. “Naturally, as a doctor, you look to your peers to help provide a child with the best care possible,” said Dr. Guru. “When I started seeing Ethan, he was way below average on the growth chart and now he’s steadily increasing.” Today, Ethan sees his pediatrician regularly, ER doctors as needed, and a range of specialists from nephrologists and immunologists to allergists and psychologists. “We are so thankful to Dr. Guru for saving our son by accurately diagnosing him and putting him on treatment as soon as he did,” said Hoffman. “Because of Dr. Guru’s knowledge, our son is alive.” Managing Ethan’s ongoing medical issues and keeping track of his appointments can be challenging so they’re grateful for the help Children’s provides. “Dr. Guru takes the time to personally call me back when I have questions or worry about Ethan’s levels. It really helps me,” said Hoffman. “Everyone at Children’s is very helpful. The offices call me on time about his results, update his medicine quickly and consult me on the phone about Ethan’s case. They care for Ethan and I trust them.” The hospital’s MyChart online scheduling also helps the family. “It’s very hard for us to manage all of Ethan’s appointments on our own,” said Hoffman. “As a mom of an ill child, MyChart makes it easy for me to log in and check which doctor or location we have to go to next.” Despite his condition, Ethan remains positive and happy. He enjoys playing with his classmates at school, golfing and playing guitar. 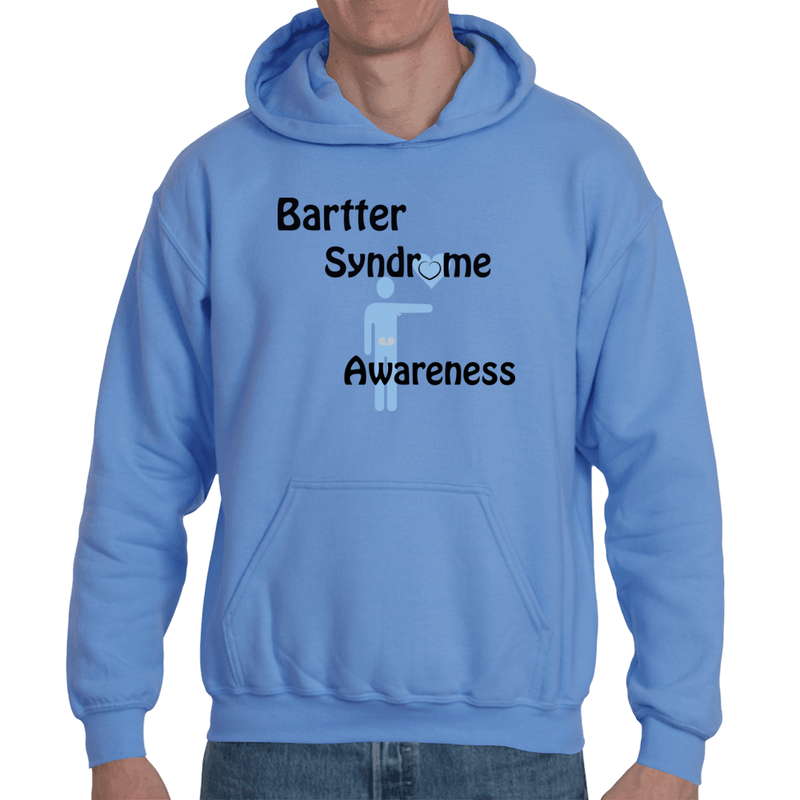 Last May, he spoke before state government officials in Columbus to raise awareness for Bartter syndrome. In doing so, the Ohio Senate officially made May Bartter Syndrome Awareness Month in Ohio.